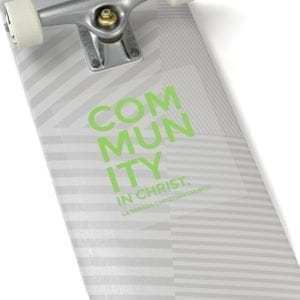 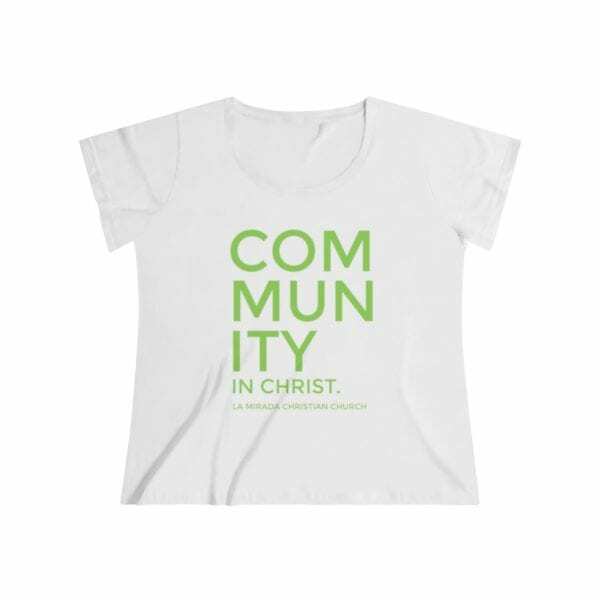 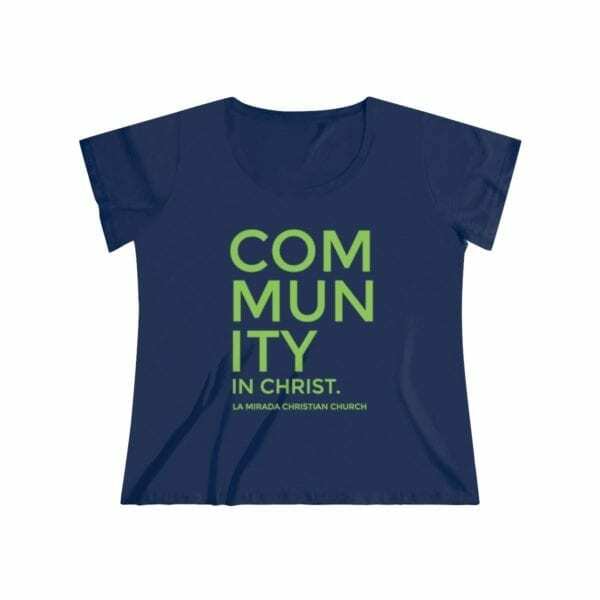 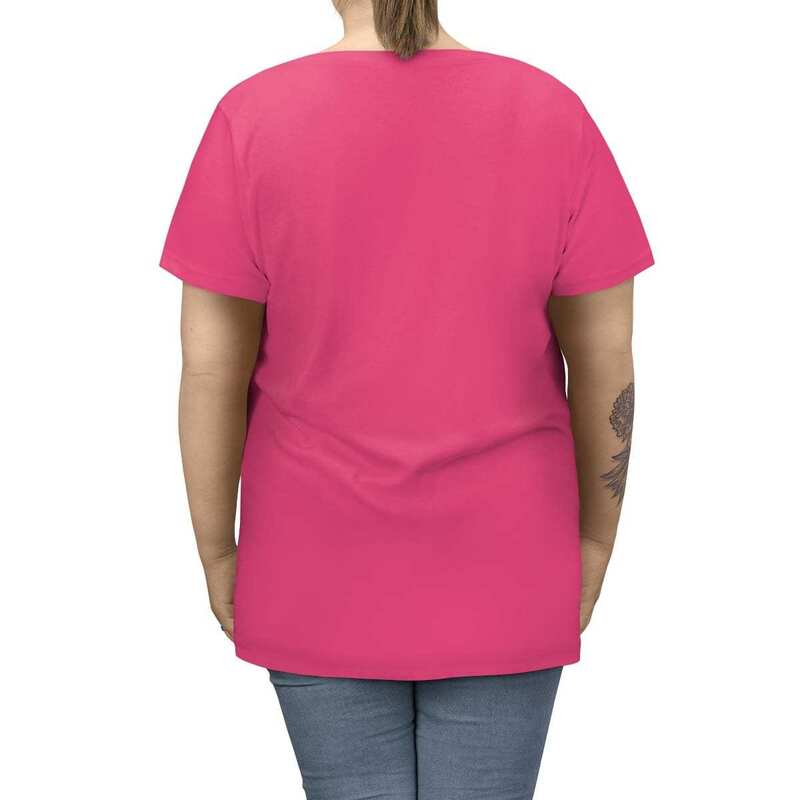 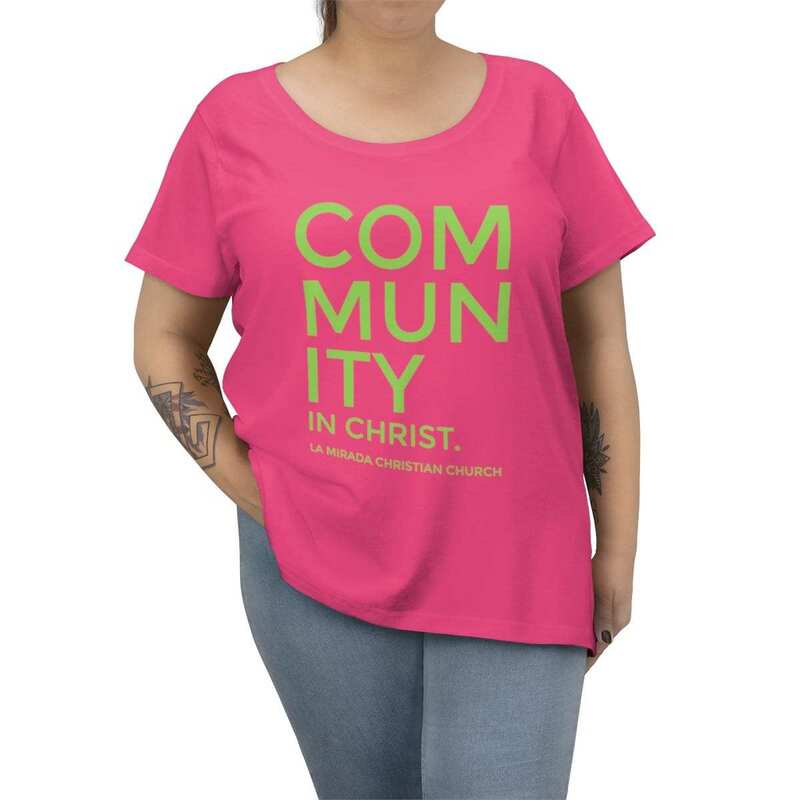 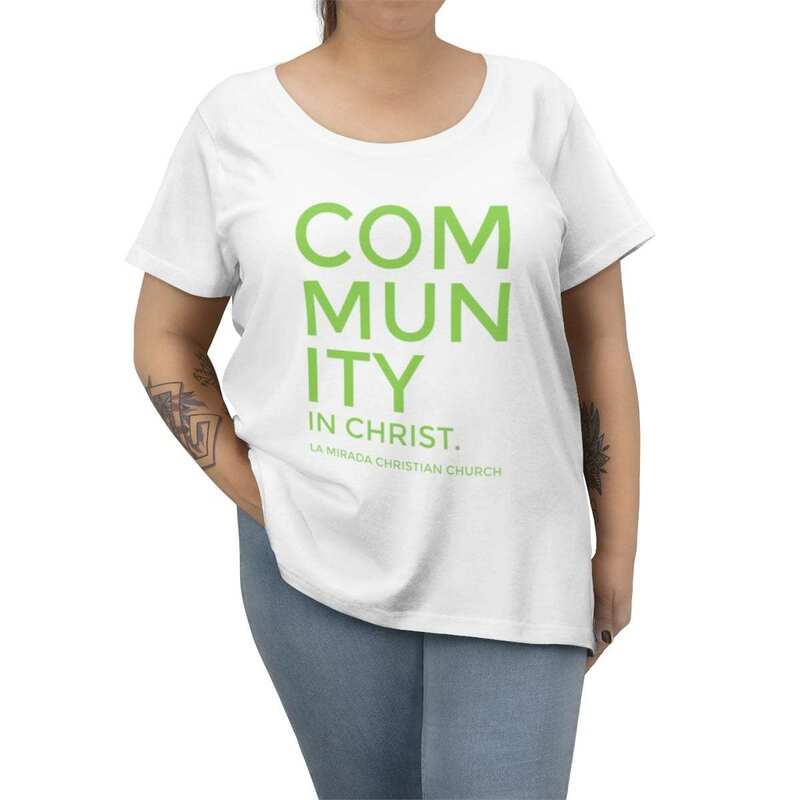 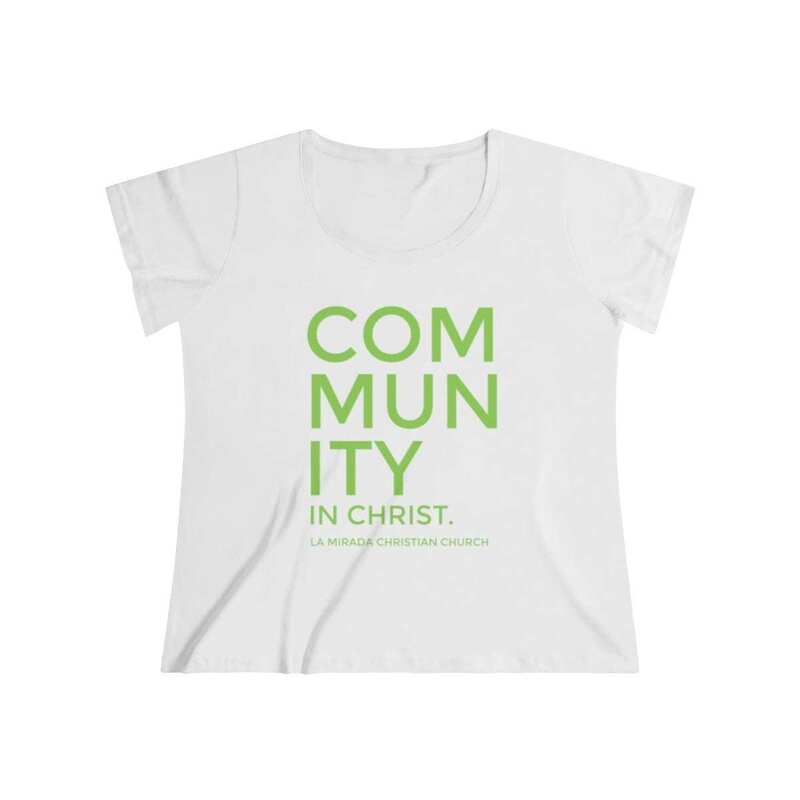 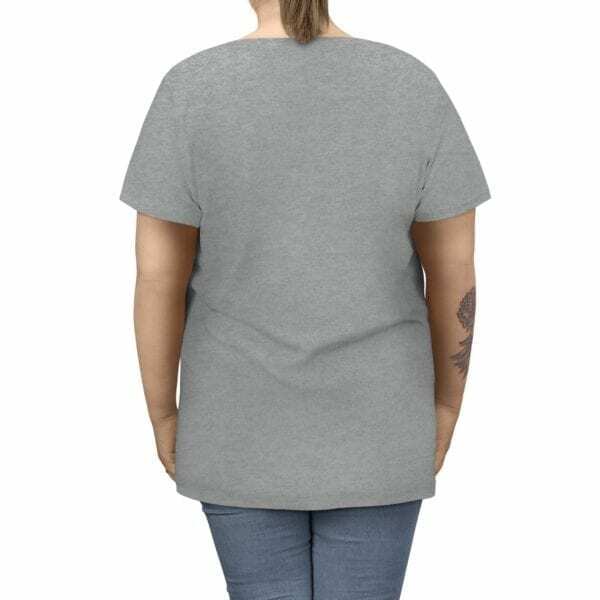 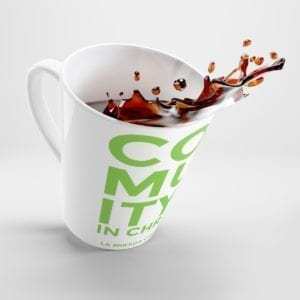 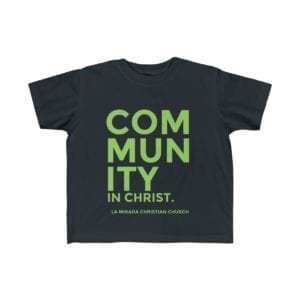 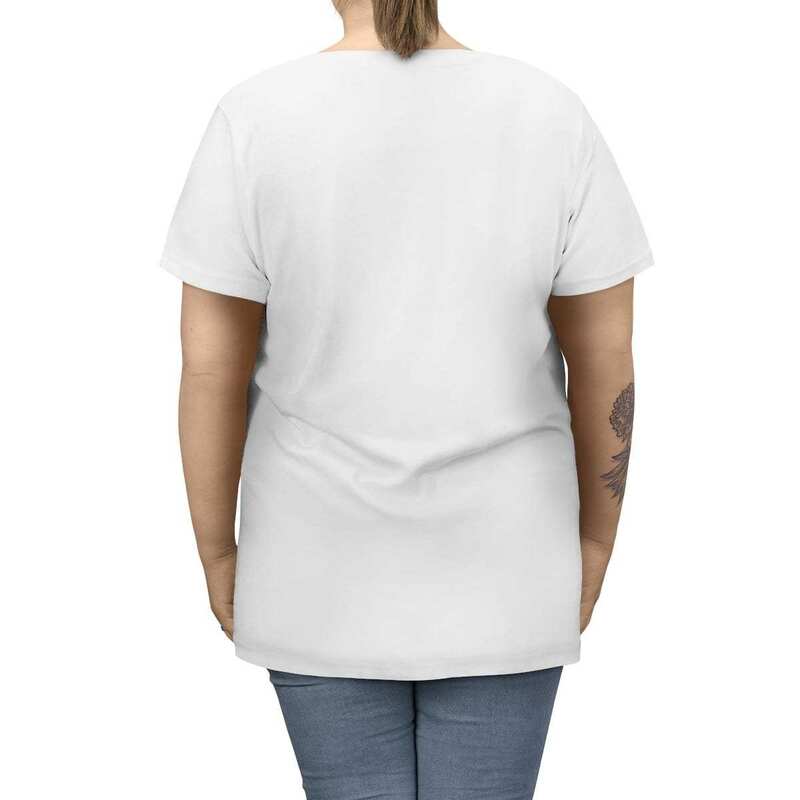 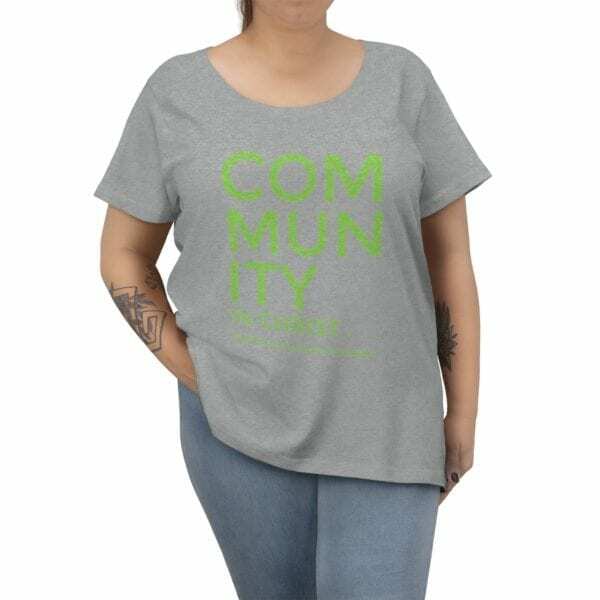 Be cool, calm and confident in your LMCC Community in Christ curvy tee! 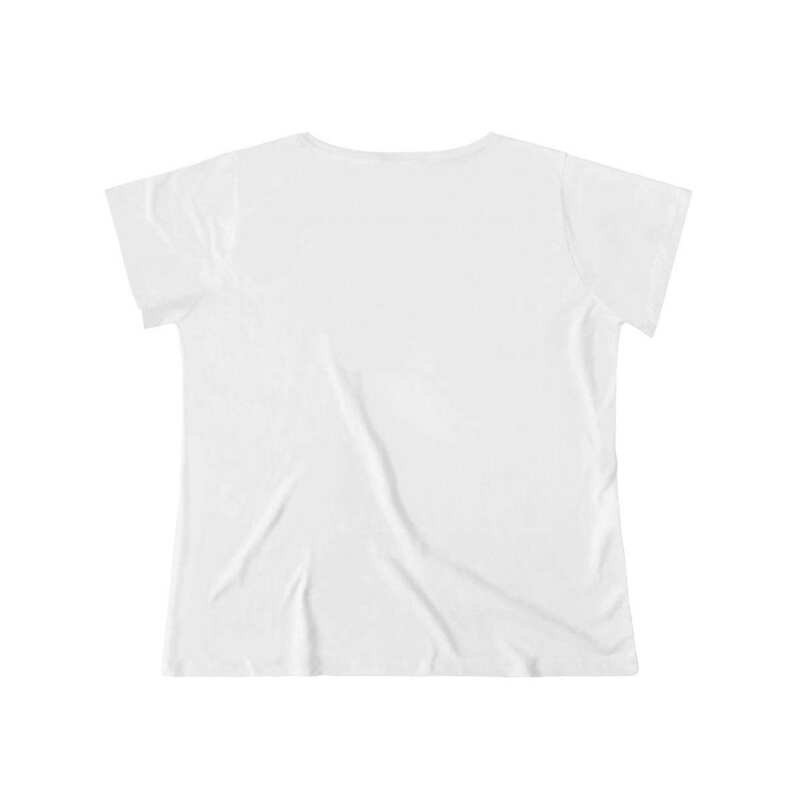 Made with lightweight, soft material you will love this shirt for hitting the town or simply hanging around the house. 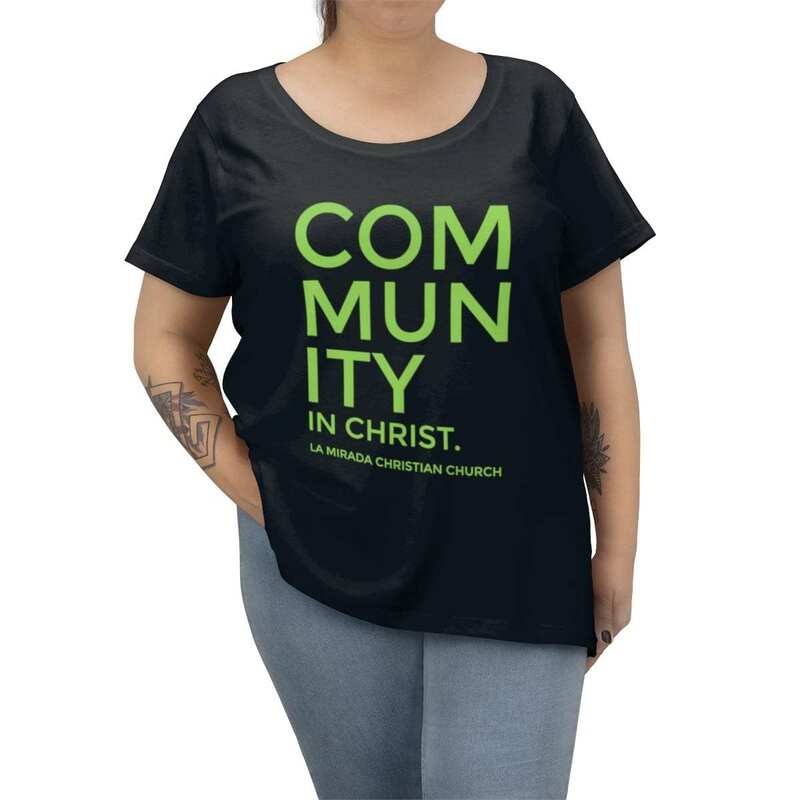 Invite family and friends to be a part of the Community in style with one of this incredibly comfortable shirt!